Formed in 2016, Midwestern based LASKA crafts music with a blend of intricate vocal harmonies, sweeping instrumentals, and profound lyricism. 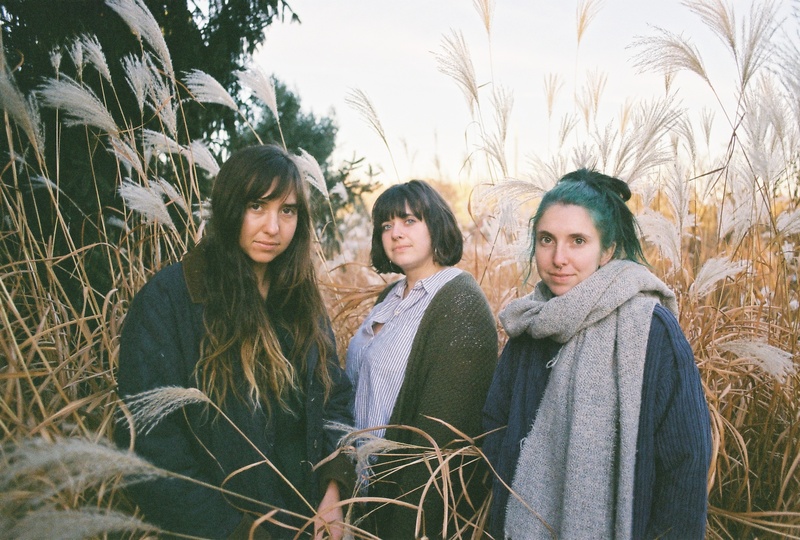 Sisters, Hannah Mae, Bex, and Mookie Morton balance ingenuity with classic storytelling to create a unique sound that blurs lines between genres and resonates with listeners from any background. In Spring of 2019, LASKA pushed their sound into a new chapter with the release of in the blossom of this, an EP exploring the sisters' ever-evolving understanding of the people they love and the world around them. The Mortons along with Evan Middlesworth (producer/guitar), Noah Kittleson (percussion), and Robbie Weisshaar (bass guitar) will spend the remainder of 2019 touring in support of the EP. The band is currently at work on a full length album slated for release in 2020.